Date: Sep 15 2018, 3 a.m. The city of Cannes is located on a large bay on the Mediterranean Sea in the south of France and is famous for its galas, regattas, the Film Festival and affluent setting. First popularized by Coco Chanel, Cannes beaches are a huge draw for tourism, and the town's motto is, "Life is a festival." Not far off the coast is the lesser-known Sainte Marguerite, a little island known for its fortress prison (Fort Royal) where "The Man in the Iron Mask" was held in the 17th century. On this tour we will travel to Cannes, France, by bus. Once there, we will meet up with our guide and travel to Sainte Marguerite — the island where "The Man in the Iron Mask" was held — by boat (approximately 15 minutes), and take a guided tour of the Fort Royal prison. After we complete our tour of Sainte Marguerite, we will head back to Cannes for free time. 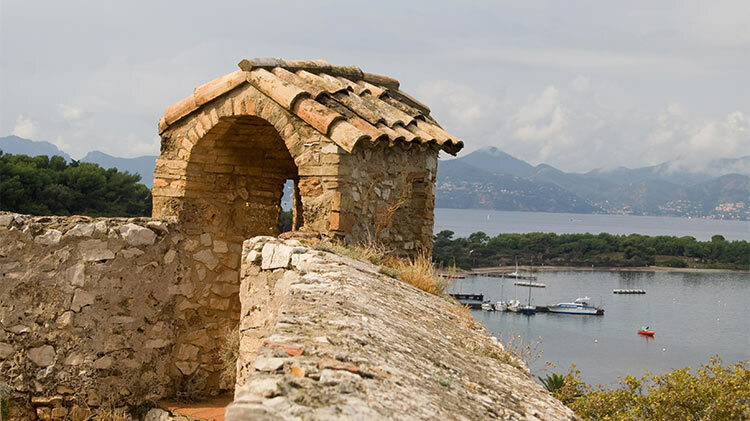 Let Outdoor Recreation take you on a tour of Cannes and walk in the footsteps of "The Man in the Iron Mask!"